We proudly dispense and promote quality dental home care products including those from Sunstar GUM and by Oral-B. 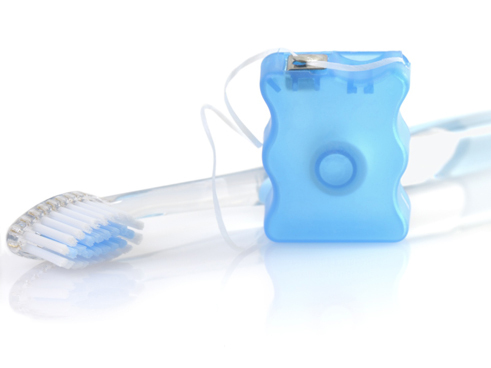 An excellent basic brushing and flossing guide can be found by clicking here. An interesting site featuring patient information on most common dental procedures. Product information for Butler/GUM dental products, check out the kid's GUM Club tab for fun games!